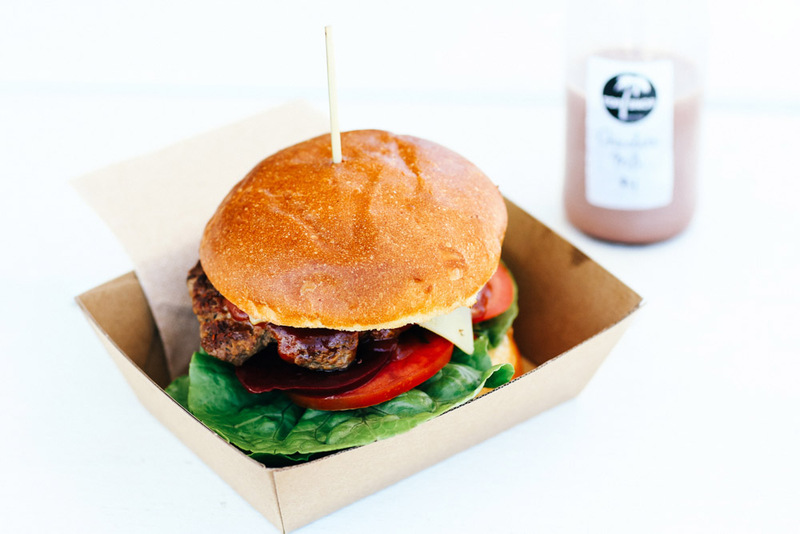 Tasty burger offering from Byron Bay's The Top Shop (photo: Elise Hassey). Do we want you to explore Byron? Yes! While you’re about town, here are five places that should be top of your good-time list. Elements of Byron Located just outside of town, enjoy your own private beach villa, as well as the usual luxuries (think day spa and incredible food). The Roadhouse By day, this place is a bustling cafe, by night, it turns into one of Byron’s most-loved spots – and a popular whisky bar, to boot. The Farm – Escape to the country just outside of town. Eat, shop for flowers, bread and food, or wander around the grounds. Spell – Kit yourself out in this Byron-born clothing label that has an ever-growing following (celebrities included).